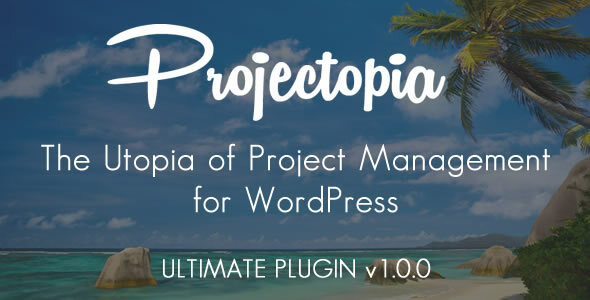 Projectopia Ultimate is our fully featured Project Management Solution, incorporating our Projectopia Core Plugin and all add-on plugins for a single price point. Projectopia Ultimate will also be updated to include all future add-ons in the same package, so when we release a new add-on, it will be included in free future updates to the Projectopia Ultimate plugin! Please ensure that your environment meets the requirements for each of our plugins, you can see a list of requirements for each item by clicking the links above. 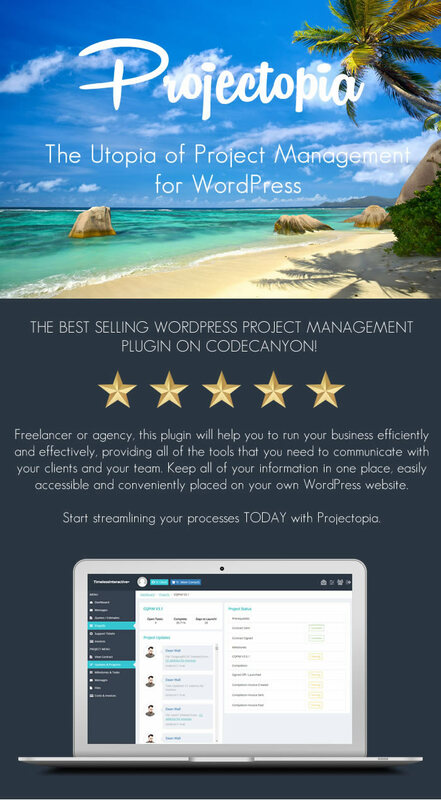 The Ultimate plugin contains Projectopia Core and all available add-ons. Unzip your download and install Projectopia Core, and then install each add-on from the Add-Ons folder in the download.